Oh, the kerning. 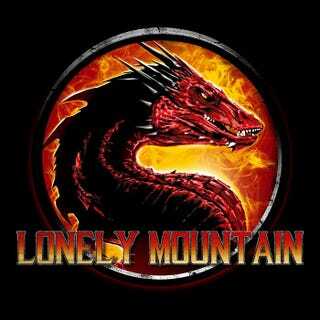 Would you like to visit the Lonel Y Mount Ain? Thanks to Once Upon a Tee for this one.